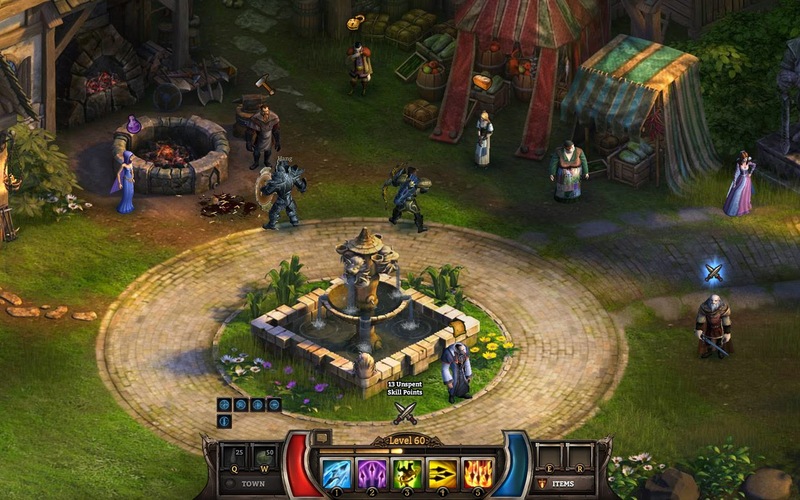 KingsRoad is a beautiful, one of a kind free-to-play online RPG that will please every fan of classic Diablo. Set in Alderstone, players have to save the village from the forces of darkness by teaming up with other heroes. You can choose from a Knight, Archer or Mage and play in drop-in, drop-out multiplayer. This is a stunning action RPG with smooth animations and exciting combat, and is sure to surprise you and change your mind about the quality of browser-based RPGs.